You can finally let anyone edit your branded marketing materials (and still sleep at night). Update prices, addresses, names, dates, promotions, call-to-actions, and images at ease, with no need to get your designer or agency involved. 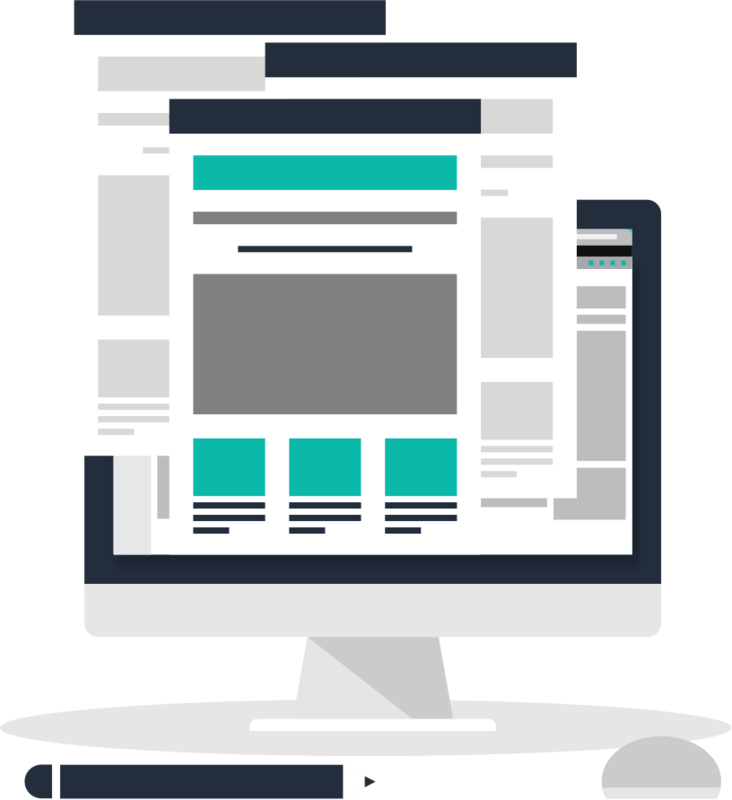 We Brand enables marketing campaigns to be executed and adjusted quicker, so that no opportunity is ever missed. Eliminate the need to manage, customise and distribute visual content. Allow your team, staff members, and even customers to create their own versions of your branded designs. From posting on social media, to tweaking ads for a local market, to adjusting a flyer before it goes to print, they can now do it all, with no involvement from the head office. 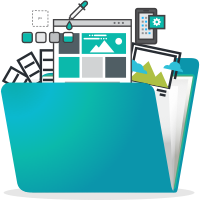 We Brand allows you to store all your assets and import your marketing materials as templates, easing content customisation and distribution. Start by uploading an existing file or creating a new marketing template, and defining what parts can be changed. Your templates can then be used by anyone you invite without modifying the original file and following your guidelines. Time and resources are spent searching, liaising, and creating duplicated graphics. Campaigns progress quickly as brand decisions are made at the start and everyone knows where to find what they need. 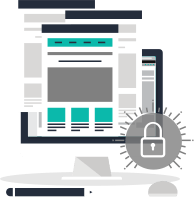 Give access to your digital assets with no risk to the brand’s visual identity and message standards. 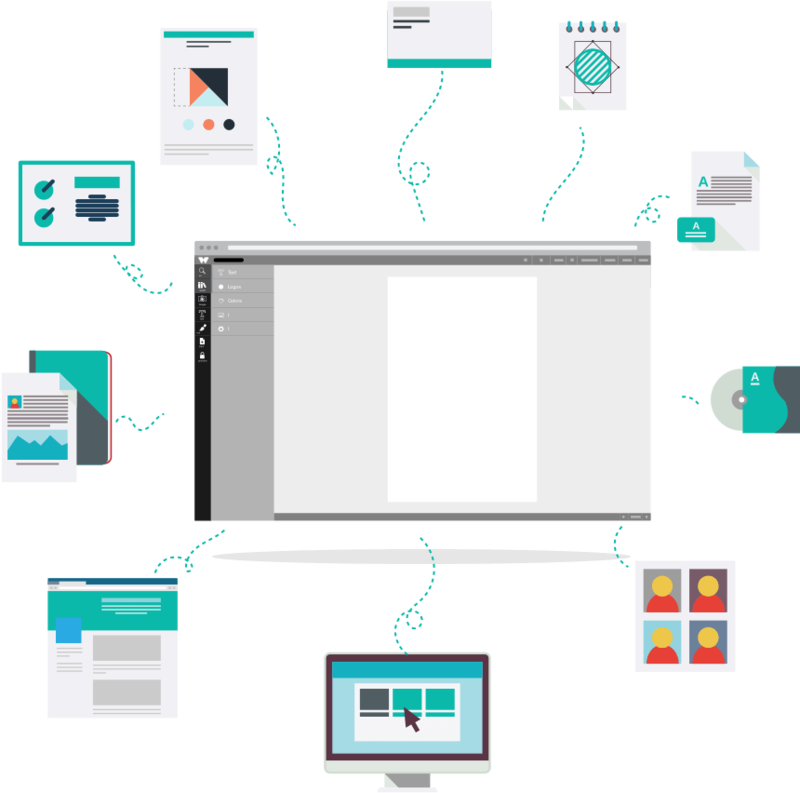 Store and give others controlled access to the organisation’s brand kit, media files, default text blocks, and customisable templates. Choose how the branded templates should be modified. Fonts, colours, logos, and placement will only be changed as intended by the design team. Set text variables for each field. 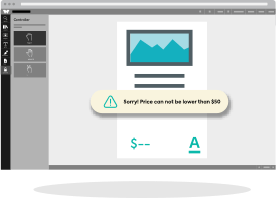 Delimit price and date ranges, pre-define text options, block profanity, and offer standard text blocks for speed and accuracy. Once the creatives are done, getting your agency or in-house designer to create or adjust artwork can take days. 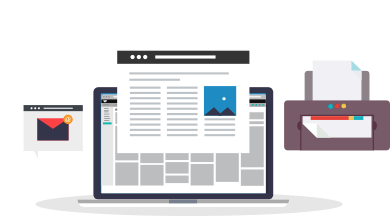 You can now launch marketing campaigns on the fly and let others create marketing content that’s needed, when it’s needed, and adjusted to the needs of their audience. 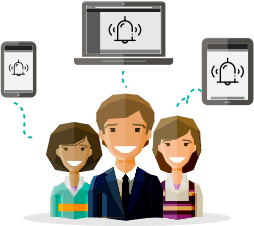 Allow your whole network to gain access to your marketing materials on demand, and transform staff members, clients and customers into ambassadors, triggering them to share content with their own network. 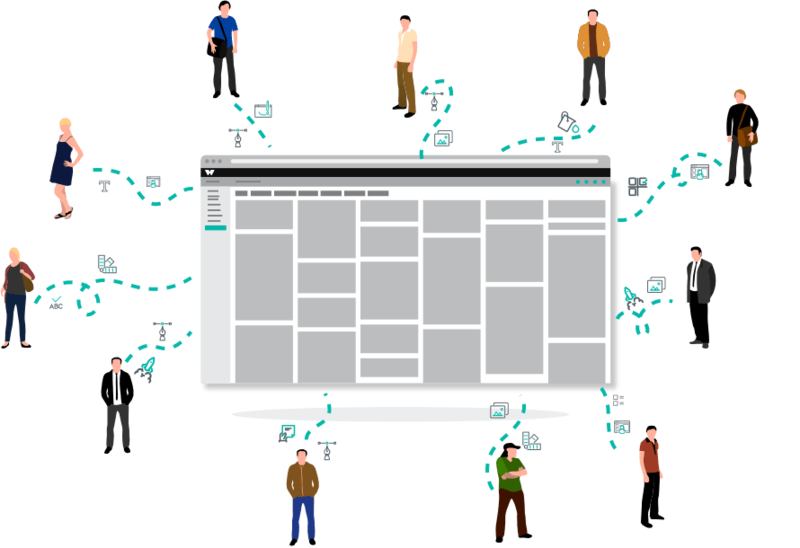 Create different campaigns for different user groups, and notify them that when new templates are available. Allow others to share content straight on social media, download print-ready files, or print locally through our print network if available in their area. Check how many times a template was edited, downloaded, and shared on social media, as well as the campaigns’ total reach.